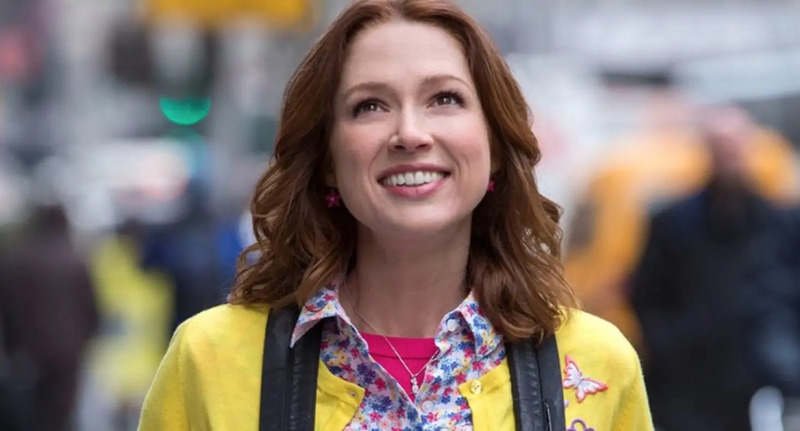 Unbreakable Kimmy Schmidt star and author of the new book My Squirrel Days was recently a guest on Jen Hatmaker’s podcast For the Love, and the two had a really great talk about her career, vulnerability, family, writing and success. If you’re looking for a delightful conversation between two great writers, this is an inspiring listen. You can listen to the whole thing here.